Team – Shivam Medisoft Serices – Best Hospital Management System. 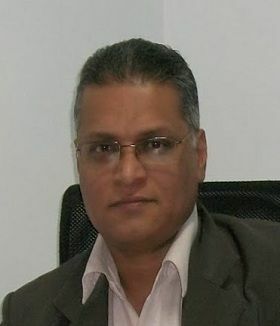 Mr Jaikishan has a wide experience in Operations, Project Coordination, Project Management, ERP Implementations, HR Management including Sales during his career since 1981. 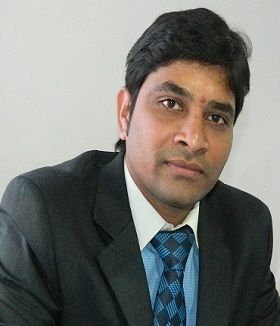 He has worked earlier in Dunlop India Ltd, KCCPL, Tyche Peripherals Ltd, Vishwa Infrastructure & Services Pvt Ltd, and Srikari Impetus Solutions Pvt Ltd and also in Saudi Arabia. Through his leadership and passion for the business, Mr. Raji Reddy leads the Company to strive for the highest quality in their work and to place the highest premium on efficiency, integrity and innovation. Mr. Raji Reddy maintains continuous involvement in all major areas of the business from strategic direction and financial modelling to product vision, and ongoing partner loyalty. Mr Narendhrra Suravaropu comes with a vast experience in Hospital Management Processes and deep understanding of Client requirements. He leads a team for efficient implementation and is known for meticulous time bound and speedy implementation. He ensures customer satisfaction through software customization. He has fine knack of keeping the projects on track and deliveries within given time frame. 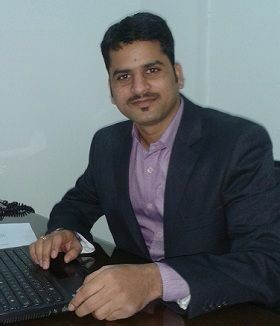 Mr Sushil Singh is a Technology Expert of Shivam. He comes with a background of innovations in technologies like framework, machine integration, HL7, Engines and Architectures, etc. He heads the customer support for Shivam. 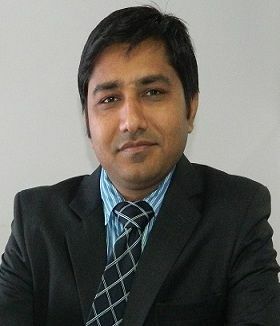 He leads a team which sensitive to customers and their requirements. He is a technical wizard who knows how to resolve issues and support customers.